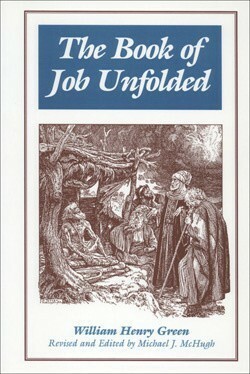 This commentary takes a thorough and scholarly look at the fascinating life of Job. The author, William Henry Green, taught at Princeton Seminary from 1850 to 1900. Comprehension questions and a helpful outline are included. The book is appropriate for both high school students and adults.